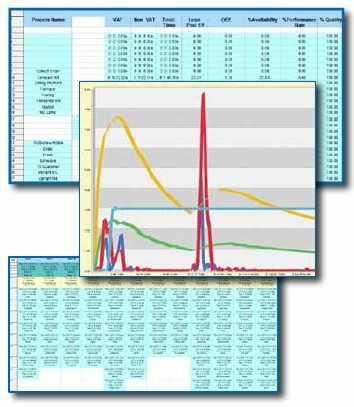 What is discrete event simulation? 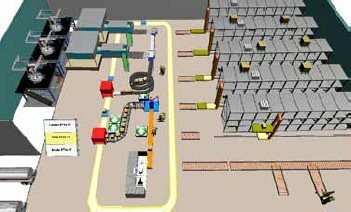 Discrete event simulation consists of a simulation model that is driven by internal model events triggered by actions within the model. 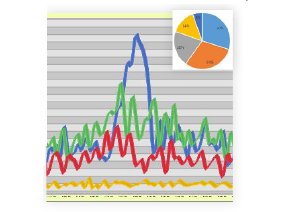 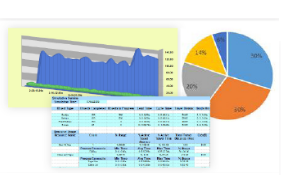 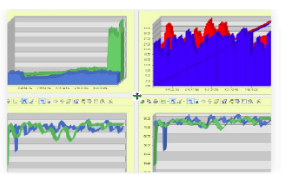 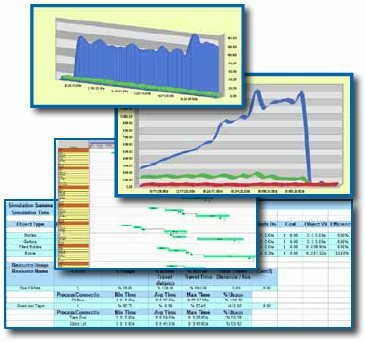 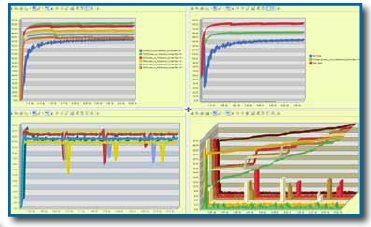 Discrete event simulation models help analyze the impact of constraint changes on the simulated envrionment. 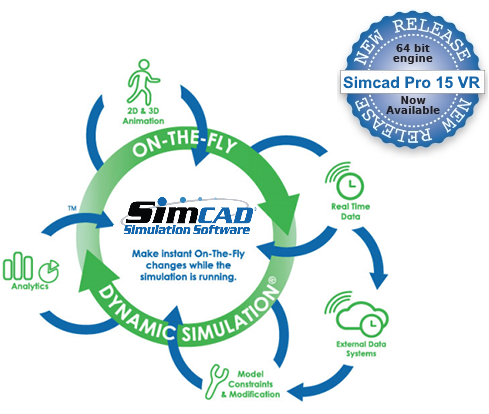 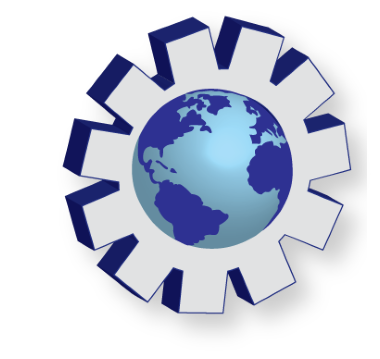 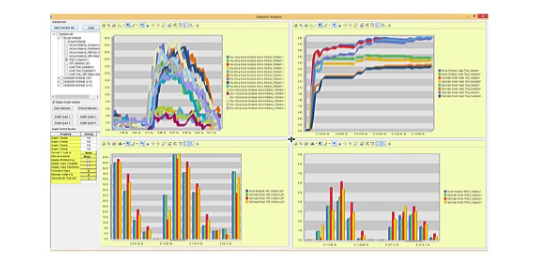 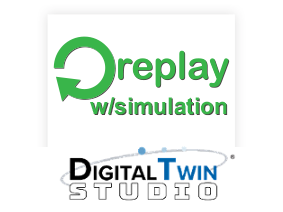 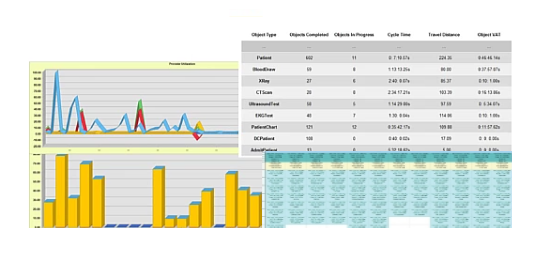 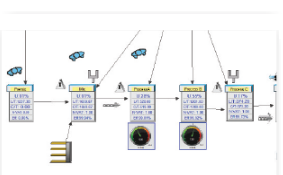 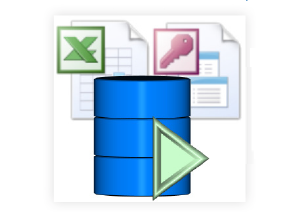 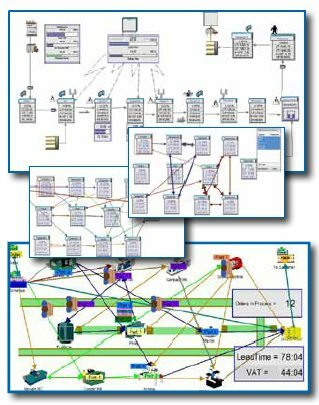 Dynamic, On-the-fly discrete event software, like Simcad Pro, allow those changes to be performed during the simulation run and without the need to stop/restart the simulation. 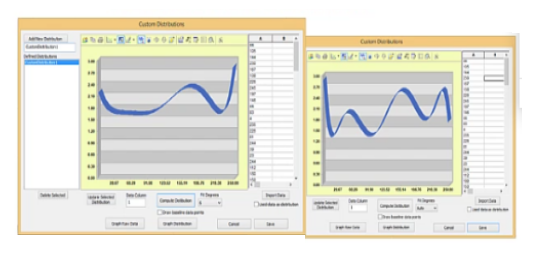 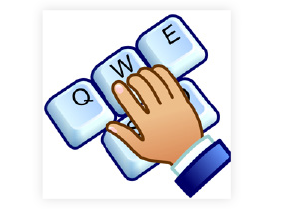 with On-The-Fly Interactive Discrete Event Simulation. 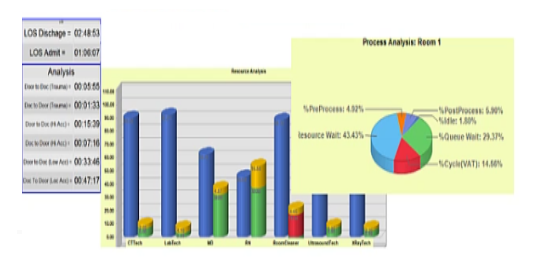 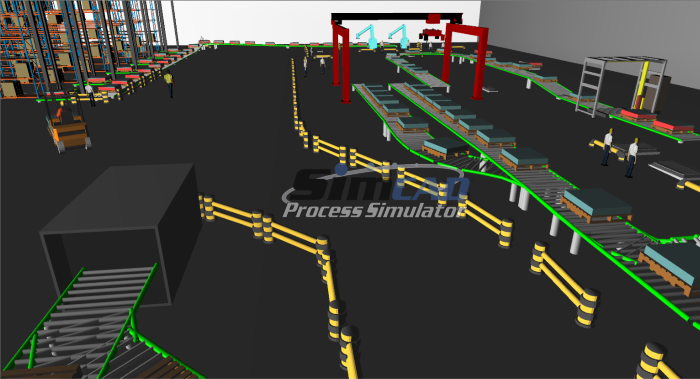 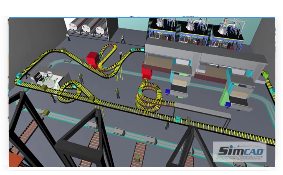 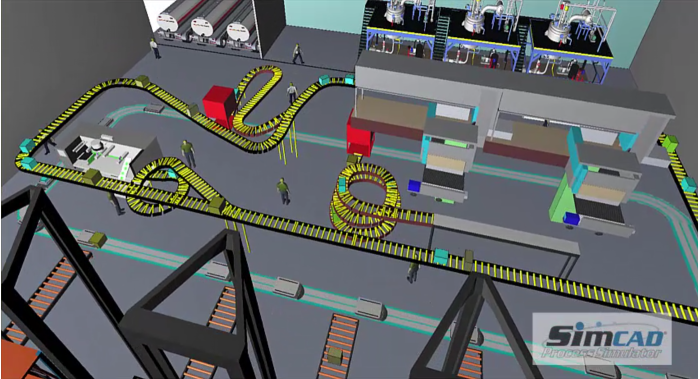 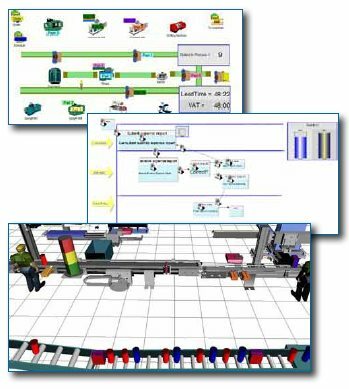 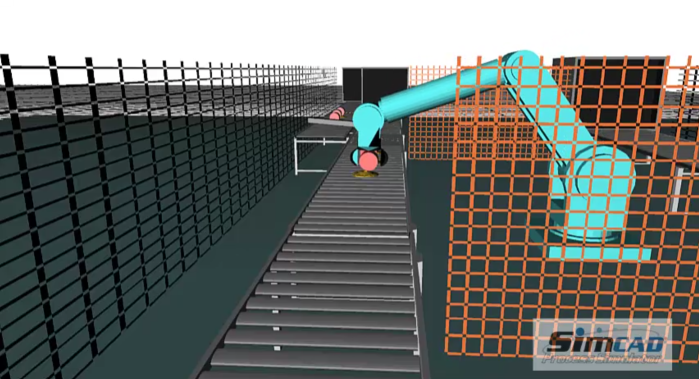 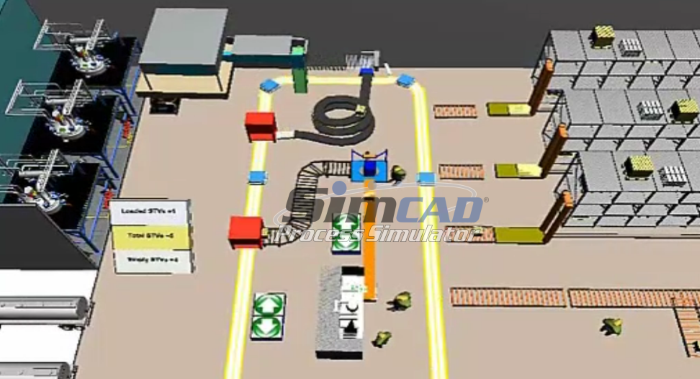 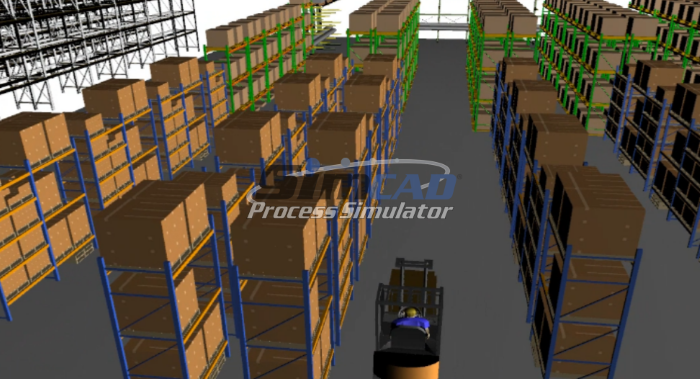 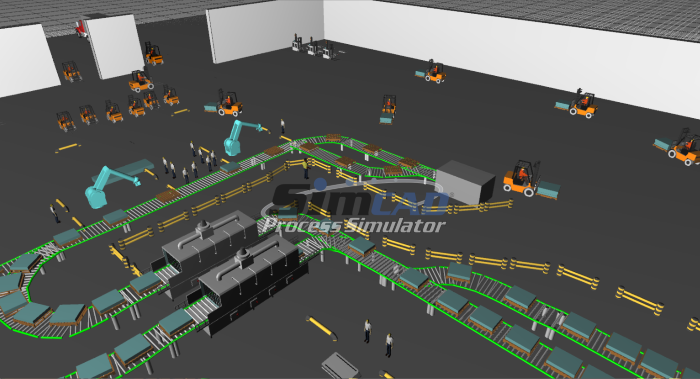 Simcad Pro®, discrete event simulation software offers an intuitive and interactive 3D simulation environment to improve, optimize and visualize process flow systems. 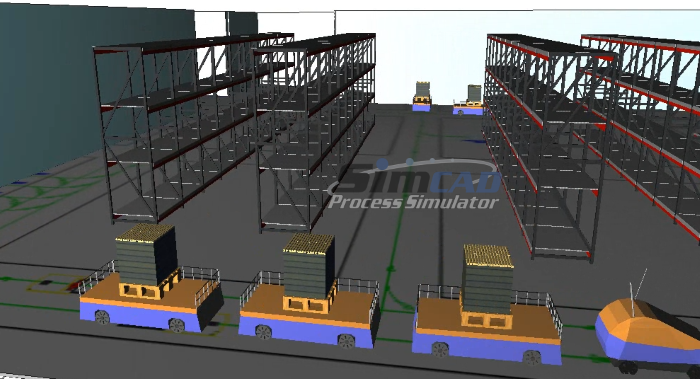 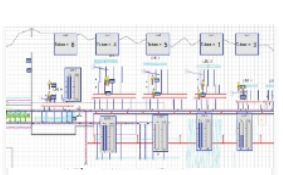 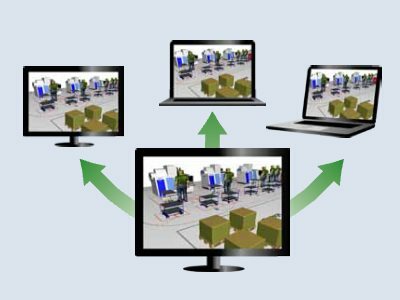 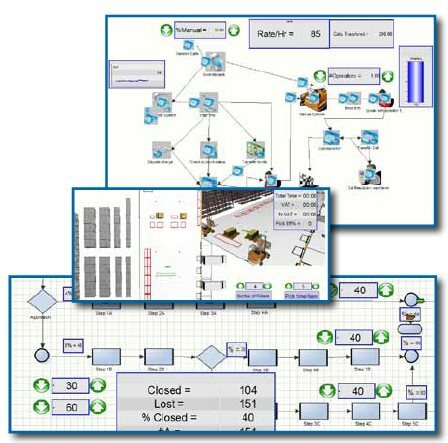 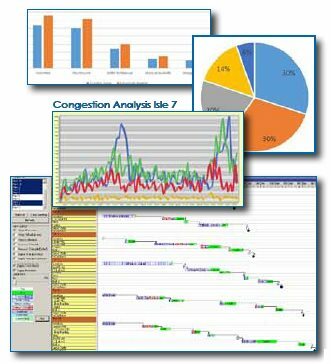 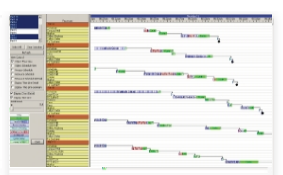 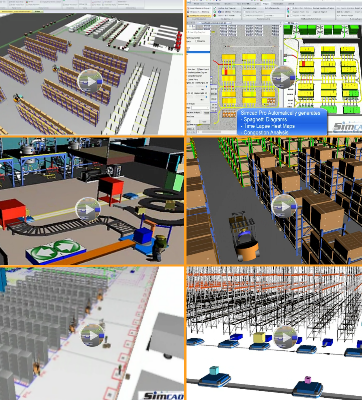 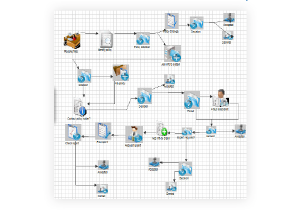 Simcad Pro® enables users to plan, optimize, and re-arrange processes and procedures while optimizing layouts, facility improvement, automation and schedules. 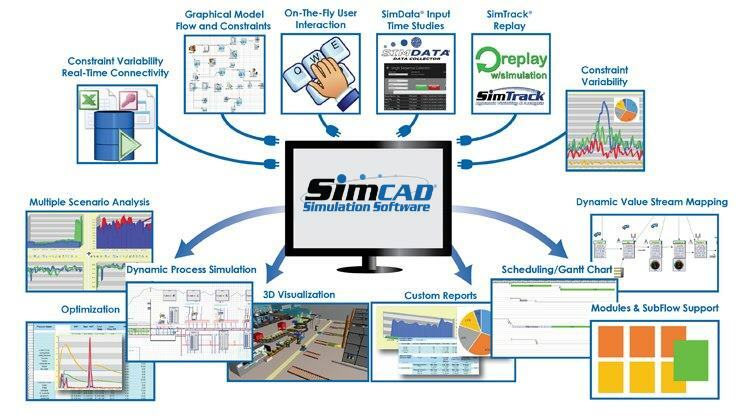 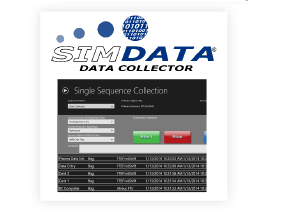 Simcad Pro® integrates with live and historical data to provide the most effective and interactive simulation system on the market today. 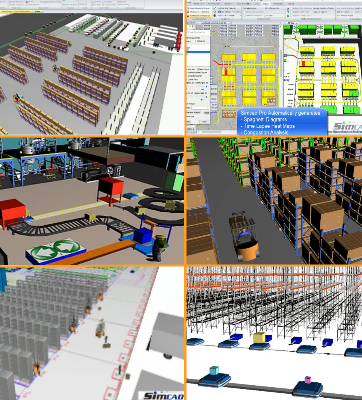 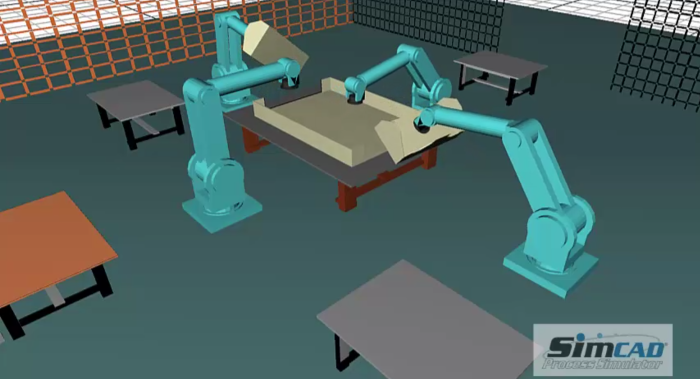 Applications in multiple industries including manufacturing, automation, logistics, distribution warehouse, food and beverage, services, and more.